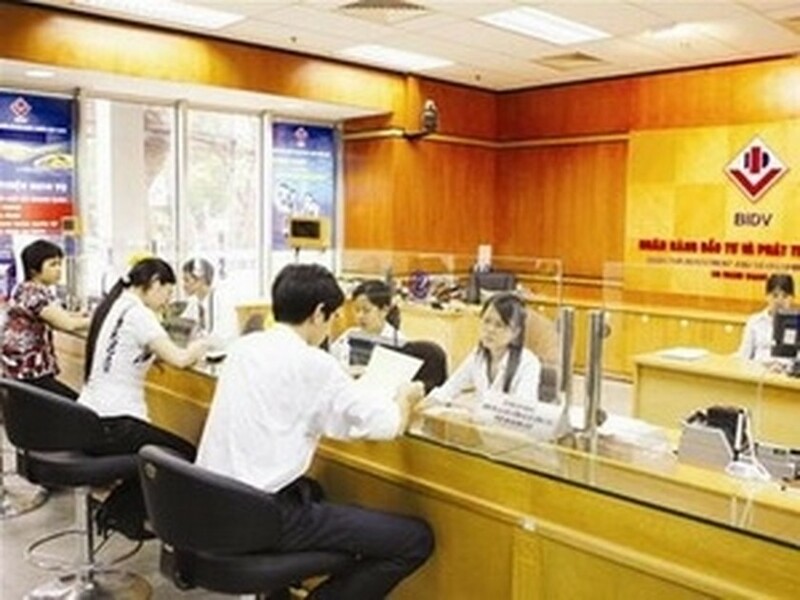 The Bank for Investment and Development of Vietnam (BIDV) opened its first branch in Cambodia on May 15 in the presence of Vietnamese Deputy Prime Minister Truong Vinh Trong and his Cambodian counterpart Men Sam On. The Vietnamese-invested Bank for Investment and Development of Cambodia (BIDC) has a charter capital of USD70 million and is the second largest bank of its kind in Cambodia. In addition to BIDC, BIDV opens representative offices and invests in other projects in Cambodia, such as the Cambodia Investment and Development Joint Stock Company and the Vietnam-Cambodia Insurance Joint Stock Company.